Awesome news for my Australian readers! 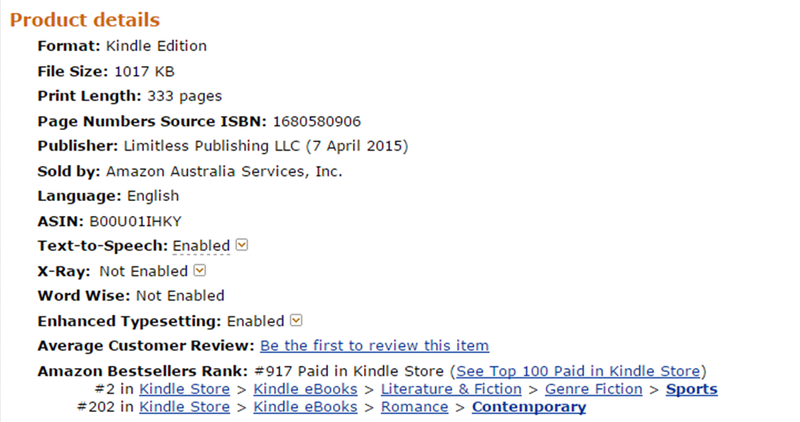 LOCKED IN (Caught Inside #2) is currently 99 cents and currently on Australia’s Sports Fiction Bestseller list as #2! 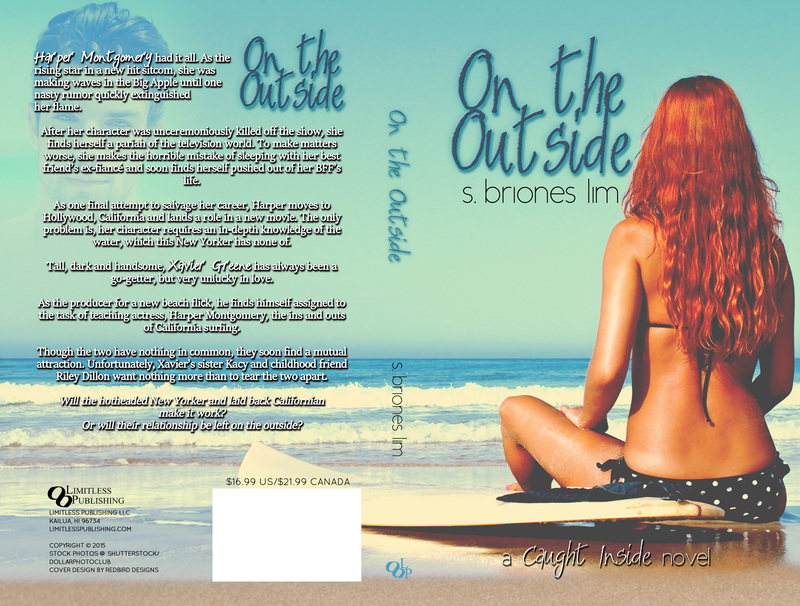 Grab your copy at this special price and prepare for ON THE OUTSIDE (Caught Inside #3) release on NOVEMBER 13, 2015! Harper Montgomery had it all. As the rising star in a new hit sitcom, she was making waves in the Big Apple until one nasty rumor quickly extinguished her flame. After her character was unceremoniously killed off the show, she finds herself a pariah of the television world. To make matters worse, she makes the horrible mistake of sleeping with her best friend’s ex-fiancé and soon finds herself pushed out of her BFF’s life. As one final attempt to salvage her career, Harper moves to San Diego, California and lands a role in a new movie. The only problem is, her character requires an in-depth knowledge of the water, which this New Yorker has none of. Tall, dark and handsome, Xavier Greene has always been a go-getter, but very unlucky in love. As the producer for a new beach flick, he finds himself assigned to the task of teaching actress, Harper Montgomery, the ins and outs of California surfing. Though the two have nothing in common, they soon find a mutual attraction. Unfortunately, Xavier’s sister Kacy and childhood friend Riley Dillon want nothing more than to tear the two apart. Will the hotheaded New Yorker and laid back Californian make it work? Or will their relationship be left on the outside?